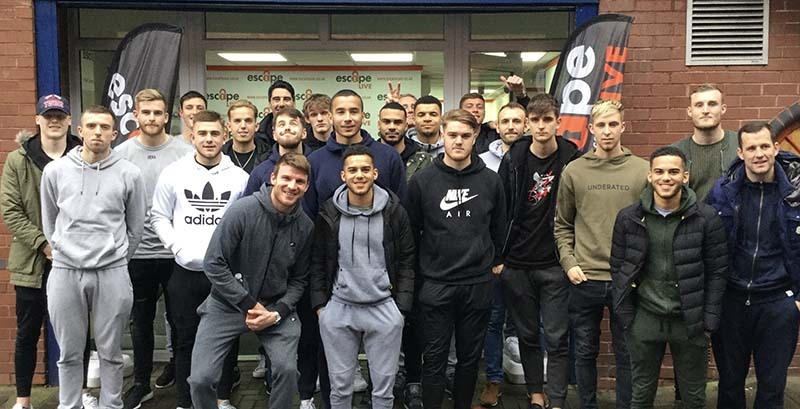 Coventry City’s FA Cup stars continued their preparations for their fourth round cup tie at a popular escape experience in the region. 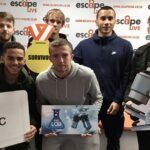 The Sky Blues squad visited Escape Live Birmingham, which is situated on Henrietta Street, ahead of their fixture against MK Dons on Saturday. 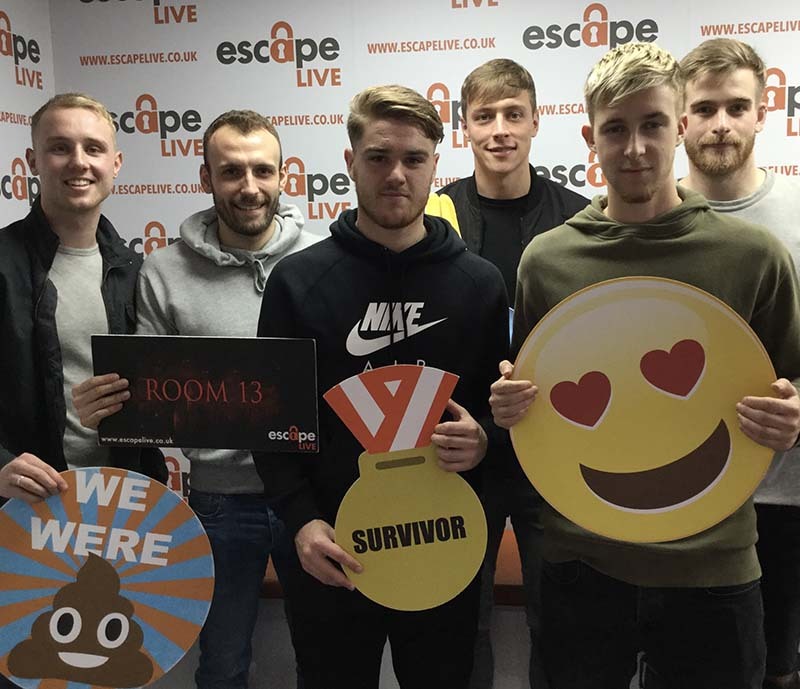 Mark Robins sent his entire first team to the venue to tackle the challenge, following a successful trip to Escape Live Coventry in December. The squad were split into four teams and took on all four rooms Dr Wilson’s Office, based on a detective theme; Room 13, which has a horror twist; The Lab, where players must stop a toxic gas leak; and Time Machine, where players have to find their way back to the present day. Robins was keen to challenge each of the teams with cracking codes and clues to successfully plot their escapes. 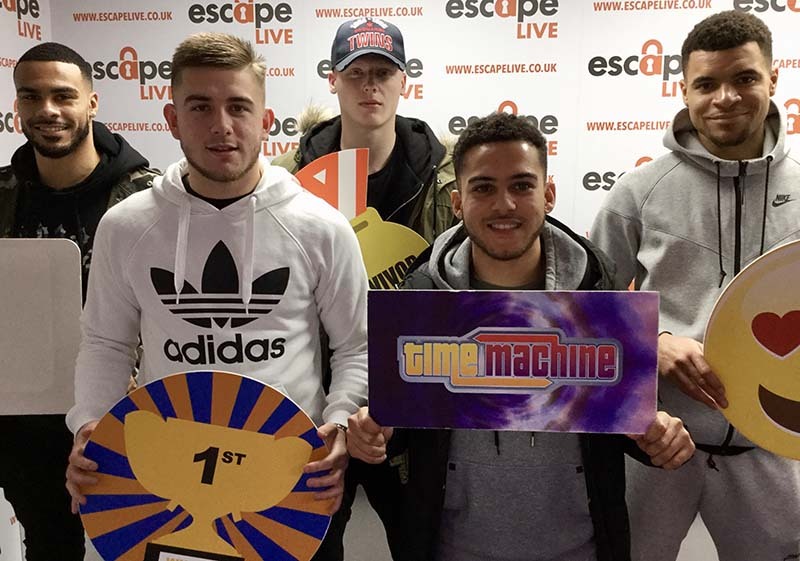 The team that took on Dr Wilson’s Office, which included third round hero Jack Grimmer, escaped with 14 minutes on the clock, while the group in the Time Machine experience, led by captain Michael Doyle, didn’t require a clue until the final stages to escape. Robins praised his team for all escaping successfully and said it is a great exercise to build team spirit ahead of the weekend. 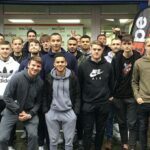 Robins said: “We had a good experience at the Coventry venue and wanted to get the whole squad involved this time, so we decided they should make the trip to Escape Live Birmingham. “Last time I was in the room with them, so it was interesting to see how well each group worked together without me there. 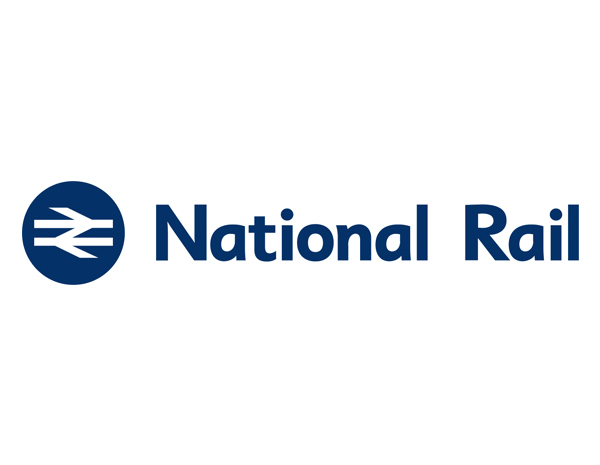 “The feedback I got was that they all reacted to the challenge well, once each group got the hang of it they started to crack the codes quicker and quicker. 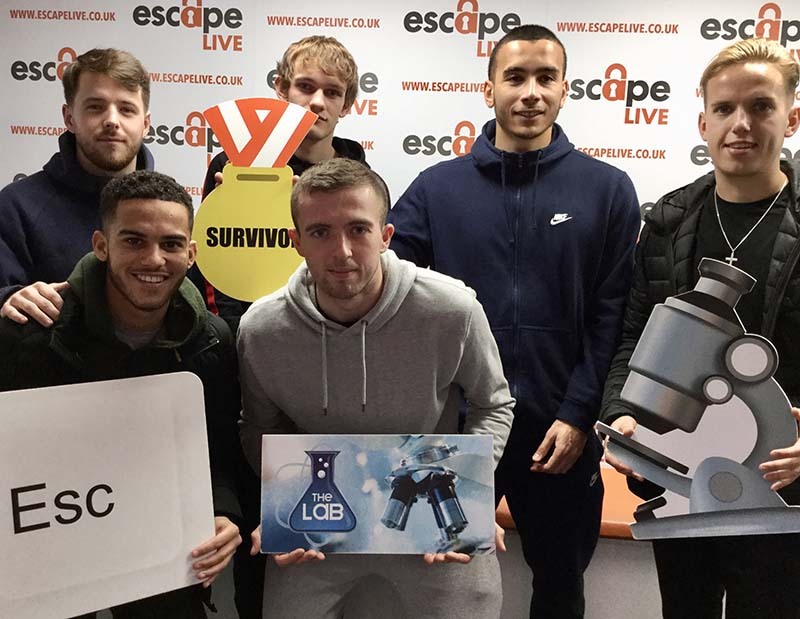 Jordan Ladley, venue manager at Escape Live Birmingham, said: “We split the group up and all of the teams managed to escape, which is a great achievement and shows great teamwork. 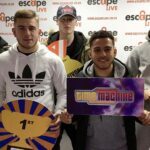 “The quickest group escaped with 14 minutes left, an impressive time, while the slowest still had five minutes left! “Taking on the challenge of an escape experience is a great chance to test key skills in an environment you aren’t used to. 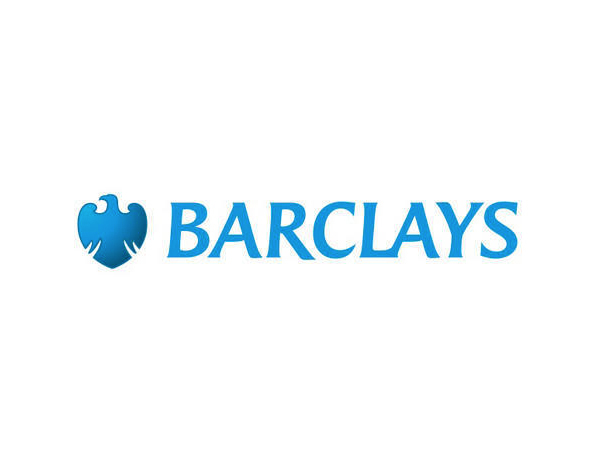 “The Coventry City squad had the whole venue for the hour. 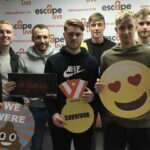 The benefit of Escape Live is we can host a group, such as a business or a sports team, with the four rooms we have here.